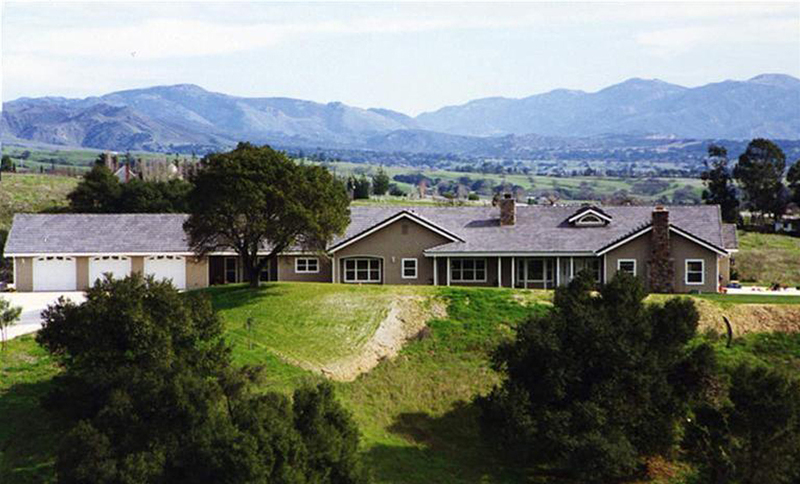 Drive down the Pepper Tree Ranch private road to this magnificent view home on 15+/- acres. 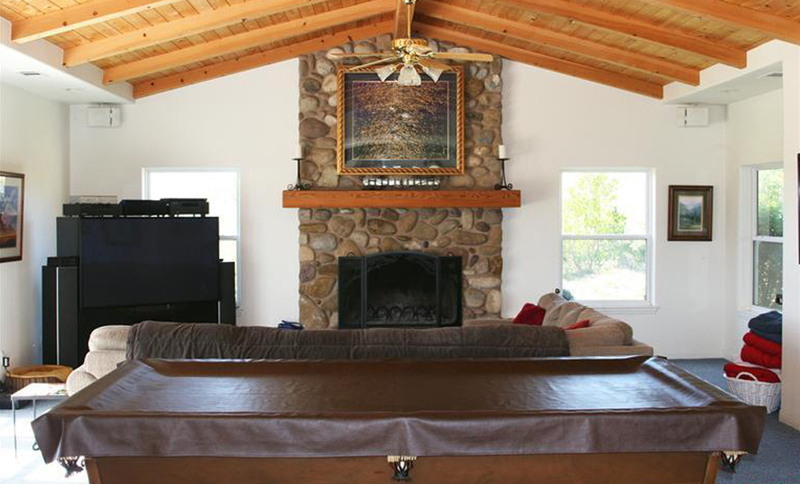 Formal living room with vaulted ceilings and rock fireplace. 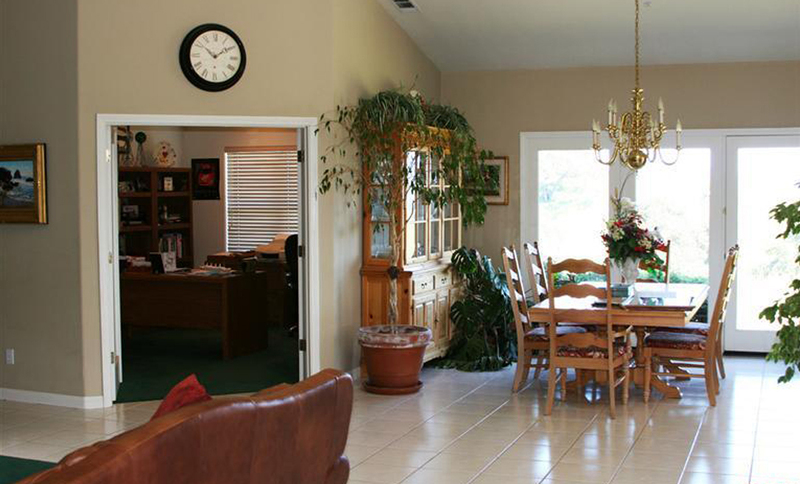 Four bedrooms and lots of entertainment areas. Workout room with a wall of mirrors. 3 Car garage. Room for horses or vineyards. 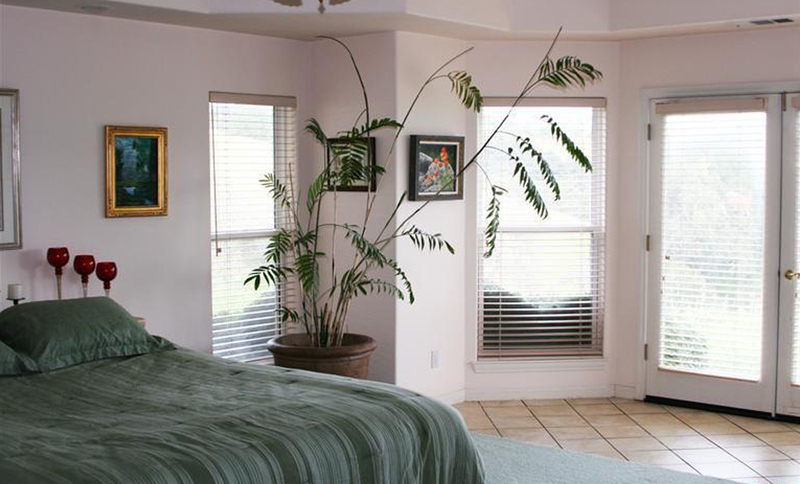 This home has many custom features, fire sprinklers, Two air conditioners and heating systems for climate control. 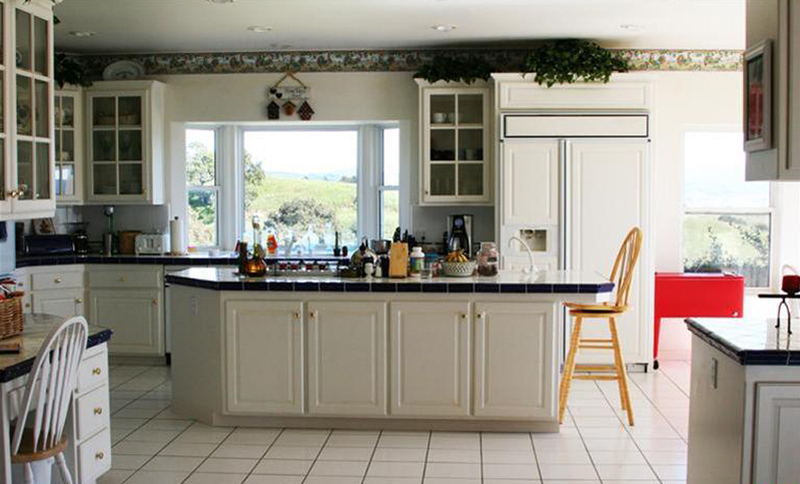 One of Santa Ynez Valley's hottest neighborhoods off Roblar. Best buy of the year.